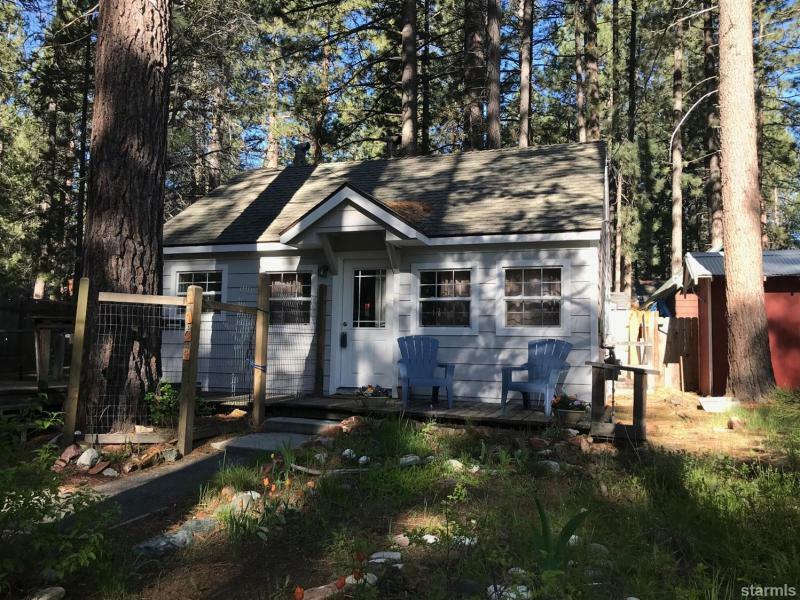 Price Changed to $269,000 in South Lake Tahoe! 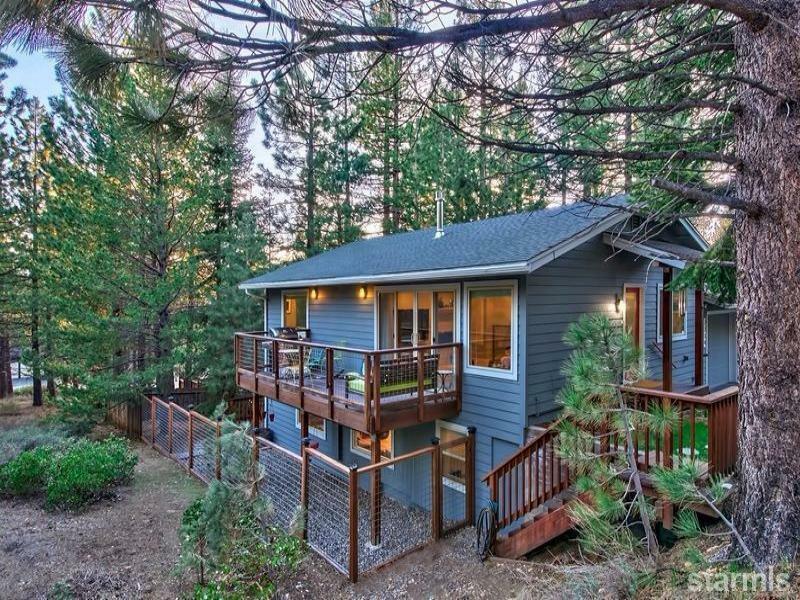 Price Changed to $725,000 in South Lake Tahoe! 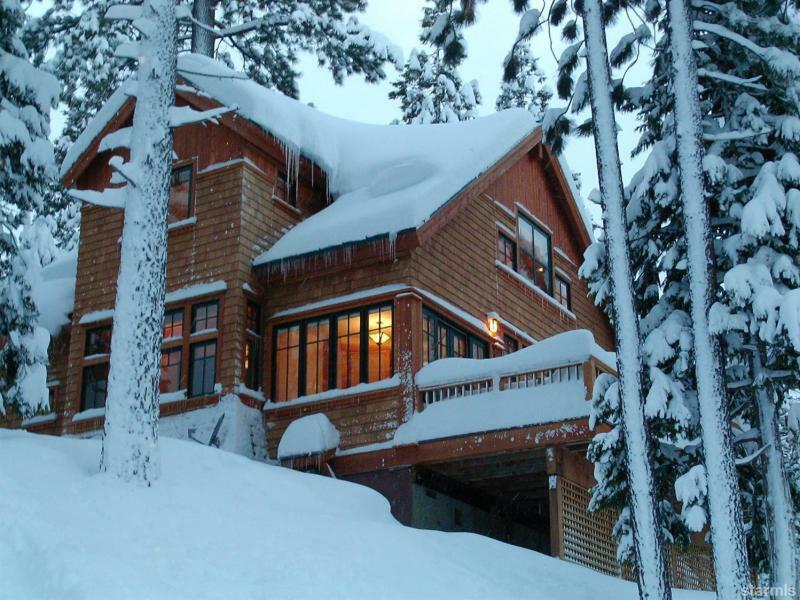 Price Changed to $749,000 in South Lake Tahoe! 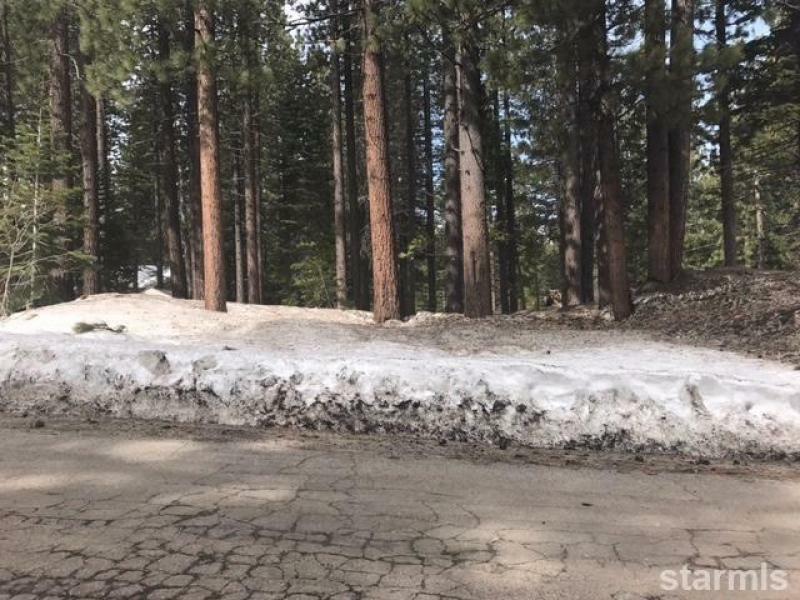 Price Changed to $163,000 in South Lake Tahoe!